Chief Guest and delivered the convocation address. Dr. Rangarajan gave away awards to students who had demonstrated academic prowess, leadership skills, and all round excellence through the year. Awards were presented to distinguish alumni from various batches and programmes. 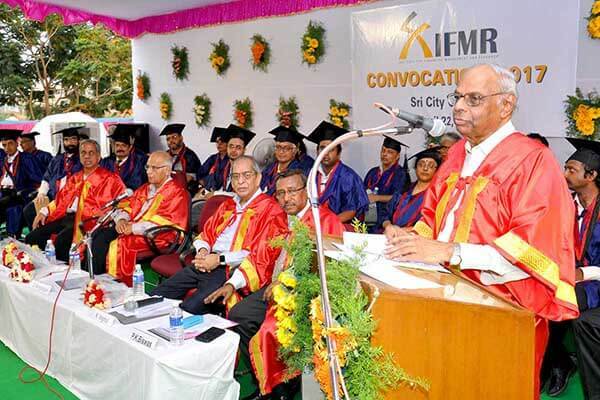 179 PGDM (Full-Time) Students and 2 PhD scholars were awarded the graduation certificates.